Roine Lealaiauloto is Chief Executive Officer of Penina Health Trust, an organisation dedicated to helping people who have faced difficulties and/or discrimination because of mental illness. A South Auckland resident for most of her life, Roine started her career in the Child Protection Unit of CYF in Otara. She then joined the Ministry of Health, working with health providers to better support clients with mental health concerns. Roine is currently completing her MBA with Southern Cross University through Manukau Institute of Technology. Proud grandmother of two Anna Bailey has a long history working in the field of nursing and childcare. Anna is Samoan, and works actively in Auckland's Pacific communities to support healthy choices in families. Anna works for Health Star Pacific, a non-Government organisation based in Panmure, East Auckland. It is dedicated to providing primary care to people through better programmes and closer attention to individual health care. A lawyer by training, Nicola has a broad range of experience in the education, justice and health sectors involving Government, in-house and general private practice. She says she is motivated by a desire to help people make the most of themselves and their families. Ruth Sinclair joined the Board in 2005, bringing a wealth of experience in accounting for a variety of organisations. She was a specialist in tax planning, management reporting, and systems installations at Coopers and Lybrand of Manukau. She currently contracts to businesses, focussing on management and information systems development, reporting and analysis. Ko Waikato iwi, ko Tainui te waka, ko Ngati Pou. Dolly graduated from Manukau Institute of Technology with a Bachelor of Health Science and later from Whiteria Institute with a Diploma in Child and Family Health. She has also completed a number of management papers, and has a strong knowledge of Tikanga Maori. Dolly is a Trustee on a number of boards across South Auckland, including Turuki Health Care, Kotahitanga and Te Ira. Bill has more than 25 years experience working in the education, health and social services sectors. For the last 13 years he has been working at an executive level, in Senior Manager, CEO, Trust Chair and Directorship roles. Bill is recognised in the Otara community as a proactive and strong bi-cultural leader (of both Maori and Samoan descent) who has an excellent track record in governance, management and operations. A proud South Auckland resident, Bill is on a number of boards. He is Chair of the Otara Netwrok Action Committee Charitable Trust (ONAC,) a member of the Community Response Forum for South Auckland, Chair of the Health Equity Campaign, Leadership Group at Counties Manukau DHB, a Trustee of Turuki Healthcare, Te Kaha o Te Rangatahi and Te Ira Ltd.
Nuku Rapana is widely respected in the Auckland region for his contribution to Pacific communities, particularly the Cook Island community. 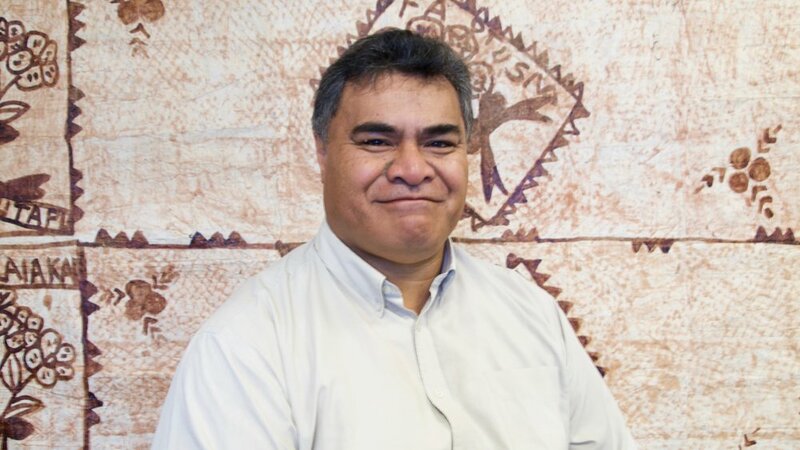 Nuku has been President of the Pukapuka Community since 1995, and was instrumental in the development of a community centre for the group in Mangere. Pukapuka is a coral atoll in the northern corner of the Cook Islands. People from Pukapuka started settling in New Zealand after WW1 - sponsored by a soldier from Pukapuka who had married a Ngati Whatua woman. 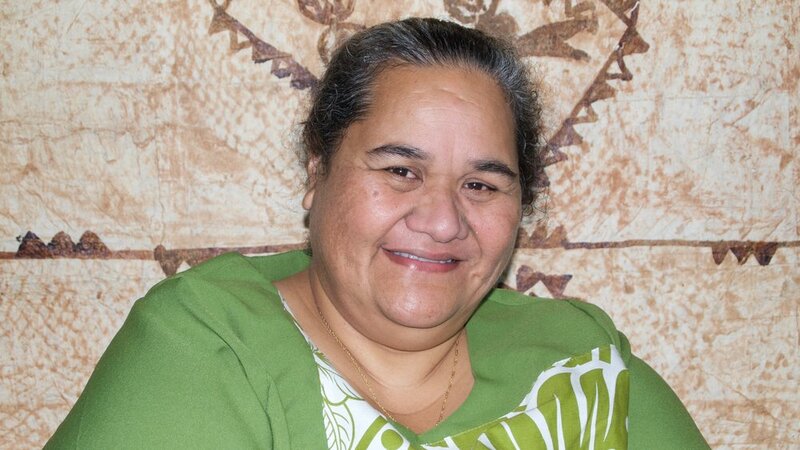 Nuku Rapana is the 8th leader of the community - which aims to help it's members improve their quality of life. Nuku has been with Family Start Manukau since it's inception. He says he's proud of the growth of the organisation - and the number of people it helps.